Email marketing: Keep it simple. Here’s an email marketing message from one of our Kitsap SCORE clients. His company is focused on protecting healthcare companies’ data from ransomware attacks. The message and call to action are simple. How about yours? You may not think it could ever happen to your company, but with the prevalence of ransomware and the rise of malicious attacks, it’s now just a matter of when it will happen in your business. The best line of defense is to prepare and plan, implement the most effective technologies to protect data and then invest to train all of your employees on how to avoid potential ransomware attacks at all cost. We have the solutions and the expertise to help your business get proactive and stop ransomware from becoming a disruptor to your day-to-day operations. Let’s schedule a call to discuss how we can help. This entry was posted in Business Development, E-marketing, Local Businesses, Marketing, News on April 15, 2019 by rkenneth. This entry was posted in Business Development, Content Marketing, E-marketing, Grow Your Business, Marketing, New Media, News, Social Media on April 1, 2019 by rkenneth. 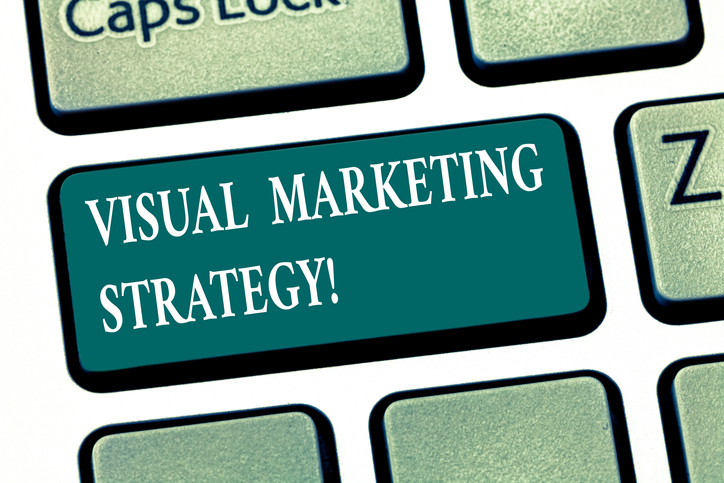 As the old adage goes, “A picture is worth a thousand words.” In reality, visual content like photos, images and videos are worth so much more in the grand scheme of your digital marketing strategy. Would you believe that you remember more of what you learn visually than what you read on-screen or in a book? In fact, studies have shown that people recall nearly 65 percent of the visual content that they see almost three days later; whereas, they only retain about 10 percent of written content in the same amount of time. This entry was posted in Business Development, E-marketing, Grow Your Business, Marketing, New Media, News, Podcast, Social Media on March 23, 2019 by rkenneth. A growing number of self-proclaimed experts promise they can teach anyone how to make a passive income selling cheap Chinese goods in the internet’s largest store. Not everyone’s getting rich quick. In late 2016, McDowell and Bjork stumbled across a podcast hosted by Behdjou and Gazzola, normal guys who claimed they were making thousands of dollars working less than two hours a day on Amazon. The pair promised that anyone could do the same—all they needed to do was pay $3,999 for three months of coaching that would teach them everything they needed to know about the business. They’d learn how to source and ship a product from China, how to list it for an attractive markup on Amazon’s third-party marketplace, how to advertise it to consumers, and how to get them to leave good reviews. Amazon would take care of the logistics of storing and shipping, for a fee, through its Fulfillment by Amazon program. Behdjou and Gazzola even provided class participants with a manufacturing contact in China, and organized paid tours of Chinese merchandise markets. This entry was posted in Business Planning, E-marketing, eCommerce, News on January 5, 2019 by rkenneth. Get found online with these 3 SEO tactics. Search engine optimization (SEO) is more important than ever for getting found online—and getting customers to buy from your business. That’s because online search has become the primary way potential customers find local businesses. Don’t believe me? A whopping 87% of people used a search engine to find a local product or service in the past month, the Local Search Association reports. This entry was posted in E-marketing, E-Tip, Marketing, News on October 11, 2018 by rkenneth. Ever heard that saying? It goes all the way back to the days of paper Rolodexes, but it is just as important now. 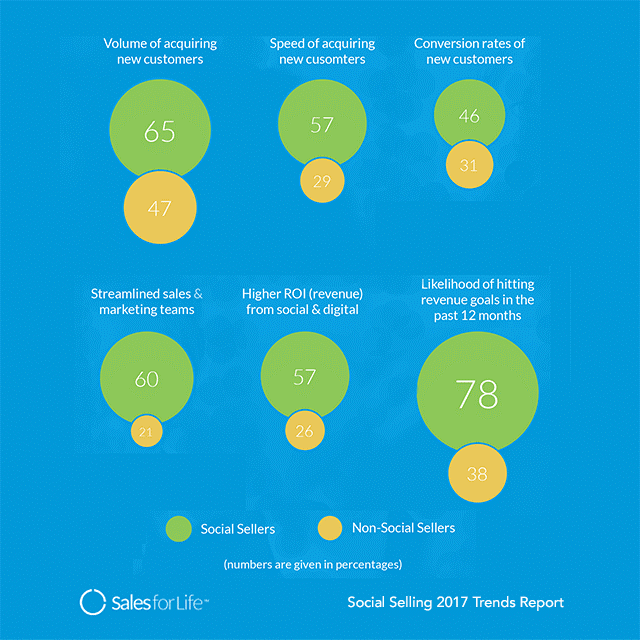 The idea of using your network as a business asset is why social selling matters. And why every small business should be doing more of it. This entry was posted in Advertising, E-marketing, Marketing, News, Social Media on May 9, 2018 by rkenneth. Increase website traffic with these 10 absolute essentials. Every business owner wants to know how to get more website visitors. I’m sure you’re no exception. After teaching hundreds of classes on the topic, I’ve boiled it down to these 10. If you have an ecommerce business, stick around until #9 for your key ingredient. When it comes to digital marketing, keywords are the life blood of the Internet. They’re the words people use to find businesses when they’re searching. These are not your words; not your jargon. But literally what people use. On one hand, think about the types of questions your audience may have and what words they may be using to search. You can use our FAQ worksheet as a starting point. On the other hand, research commonly searched terms using Google’s Keyword Planner. This entry was posted in E-marketing, Marketing, New Media, News on May 2, 2018 by rkenneth.